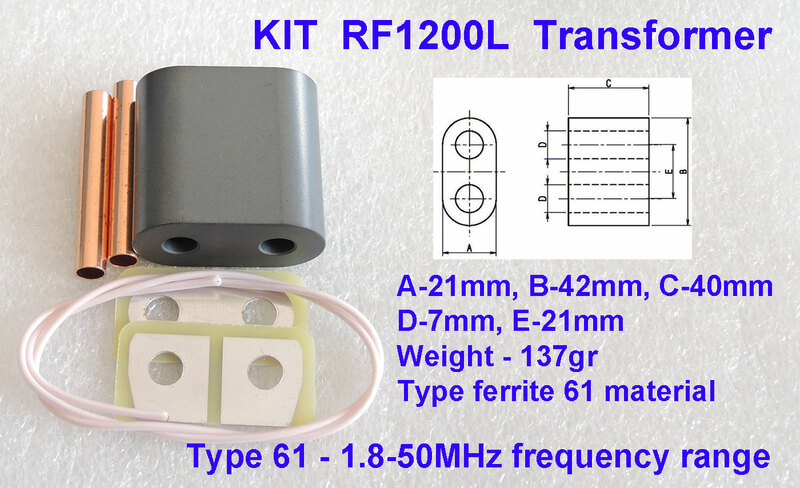 KIT RF1200L TRANSFORMER is intended for output, interstage impedance matching applications. 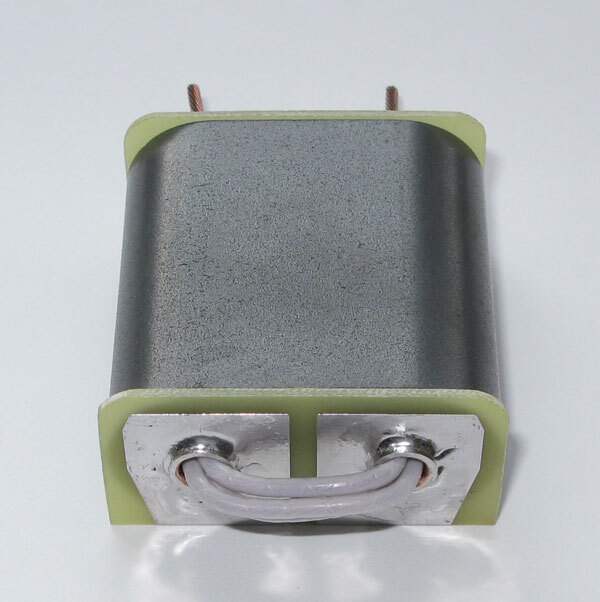 The RF1200 transformer can handle a maximum power dissipation of 1200 watts PEP. 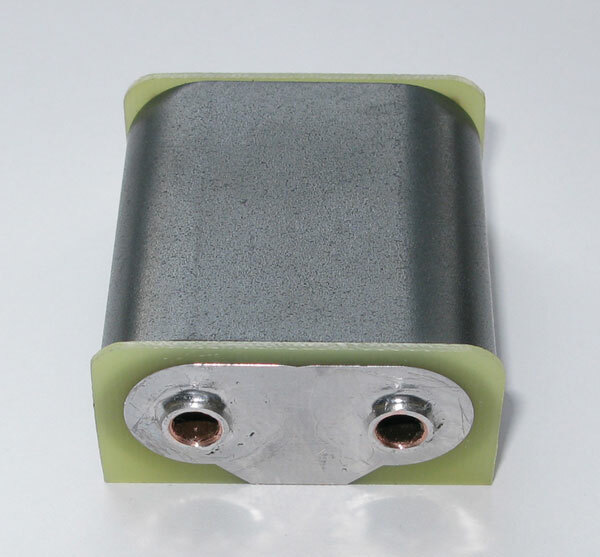 Designed for PA with LDMOS - BLF188, BLF578, MRF6VP11KH, MRFE6VP61K25HR6. 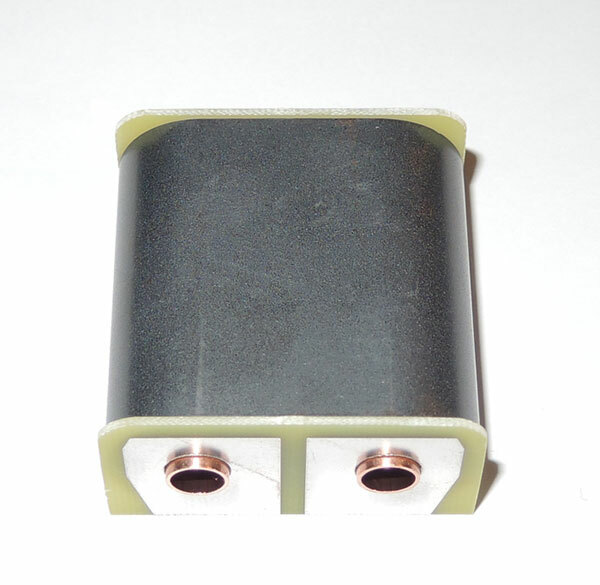 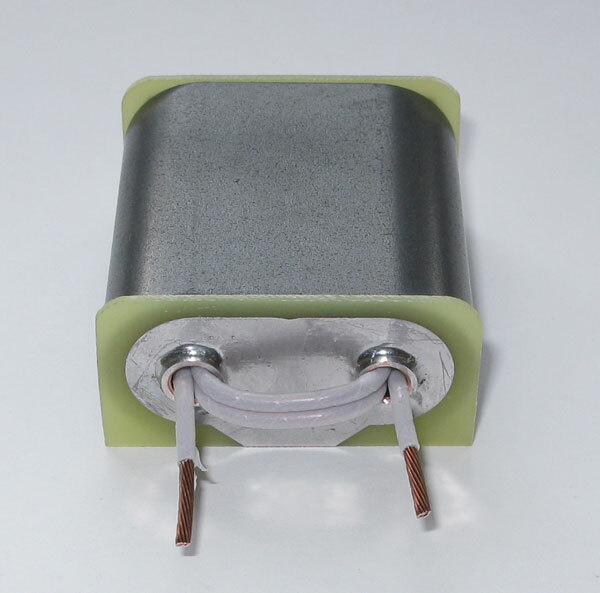 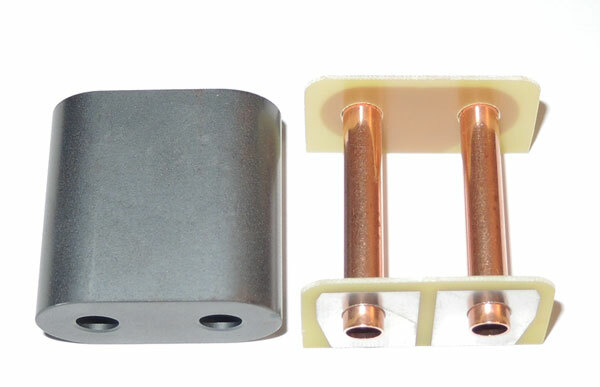 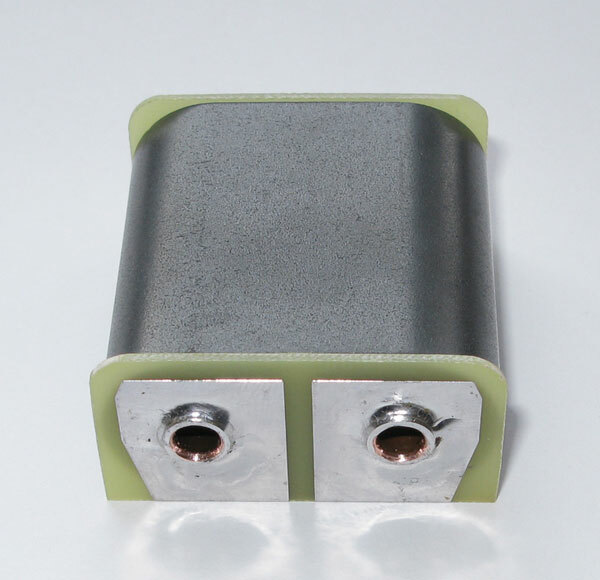 The core material for the RF1200 transformer is available type 61. 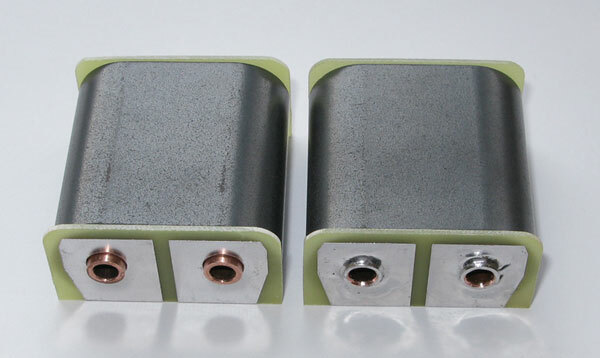 TYPE 61 1.8-50MHz frequency range.